When the Allies declared Victory in Europe the war in the Far East was still raging. 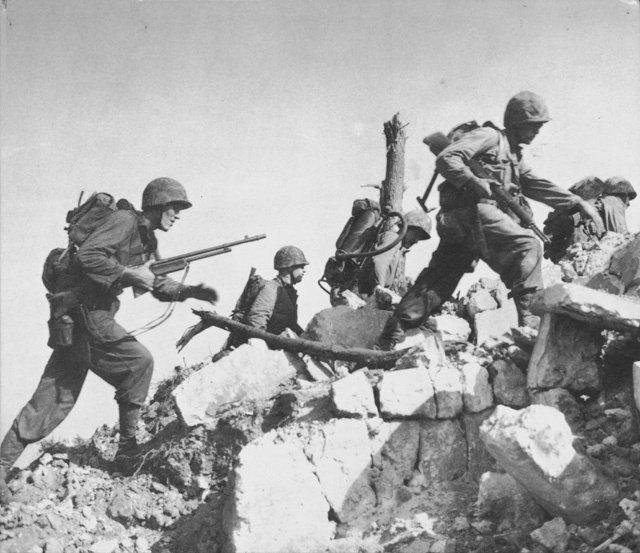 On June 22, 1945, American forces took the Japanese island of Okinawa after three months of bloody fighting. Fifty thousand Americans had been killed, wounded or become missing in action. Around 110,000 Japanese soldiers had died. On August 6, 1945, the atom bomb was used on the city of Hiroshima. It was followed by a second bomb, which was dropped on Nagasaki on August 9. It was a plutonium bomb and it exploded at 11.02am local time. 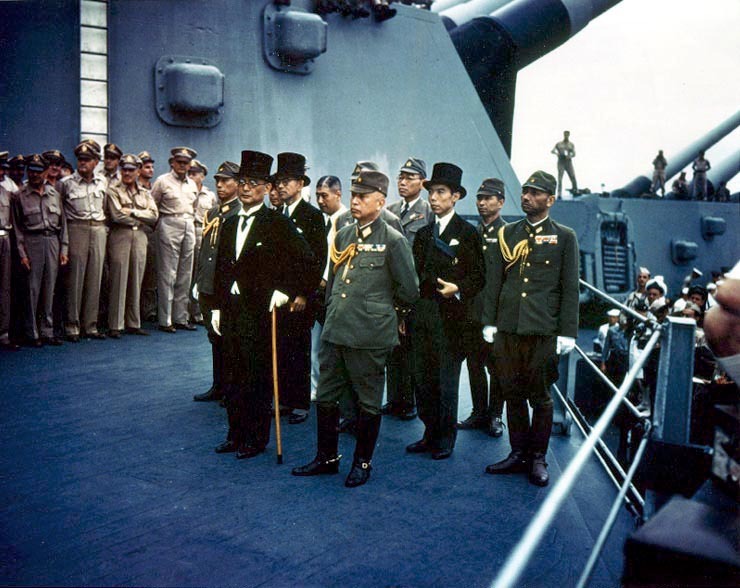 That same day the Japanese Supreme War Direction Council met to discuss the proposal for unconditional surrender which had been made by the Allies in the Potsdam agreement. The council could not agree on a decision. 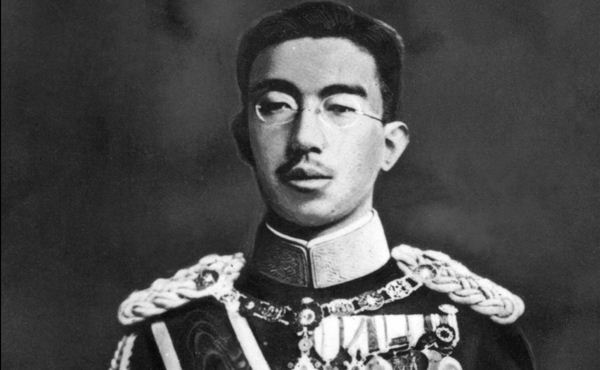 Emperor Hirohito then met in private with Prime Minister Suzuki and his Foreign Minister Togo, before gathering together his generals. It was now the early hours of August 10. The Emperor tried to persuade his generals to accept the terms of the surrender. Eventually during the day the Japanese informed the Allies that they would give in. On August 14 it was announced that the Emperor would made a proclamation to his people. This angered some Japanese soldiers who marched on the Imperial Palace to prevent transmission of the speech. He added that if they continued to fight it would cause the “obliteration of the Japanese nation”. On September 2, 1945, the Japanese Foreign Minister and Chief of Staff signed the nation’s capitulation. They were standing on board the United States battleship Missouri, which was anchored in Tokyo Bay. The document was then signed by General Douglas MacArthur and representatives of all the Allied states. The war was over. The task of rebuilding a peace had begun.